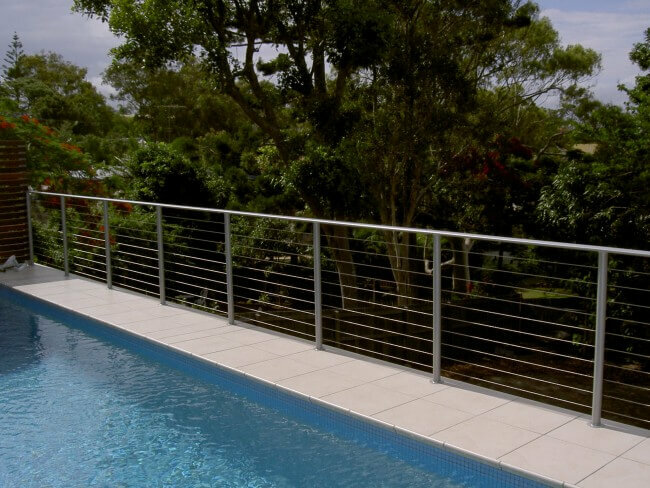 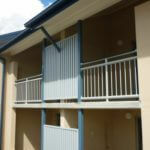 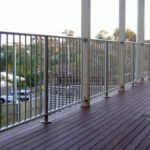 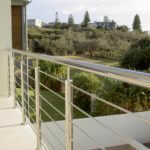 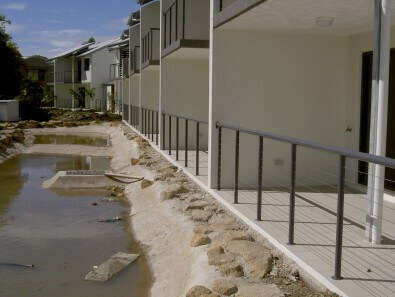 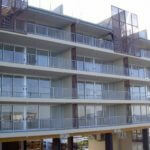 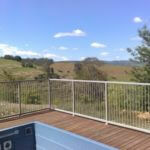 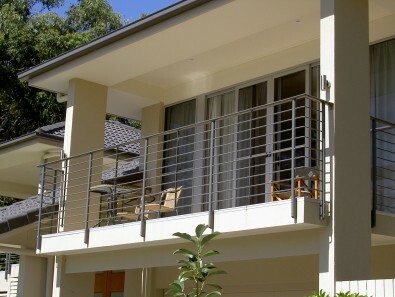 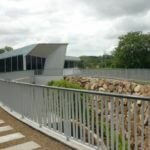 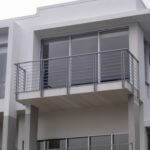 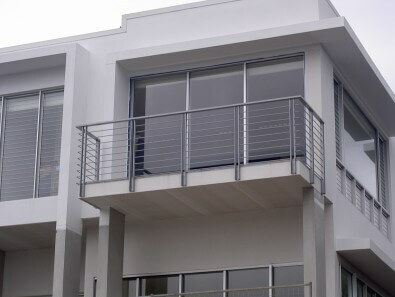 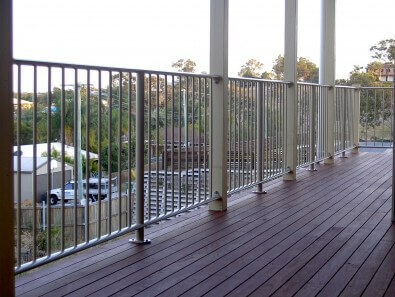 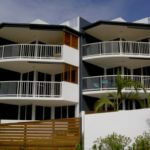 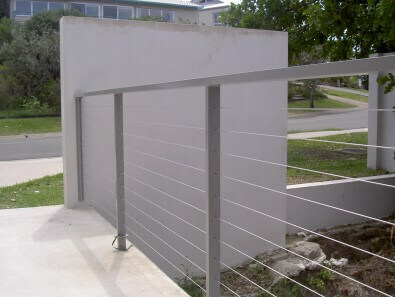 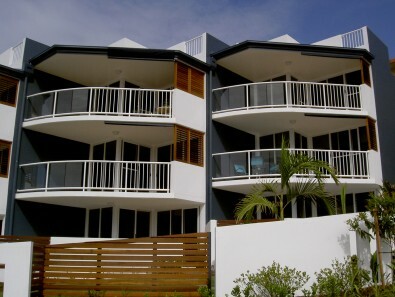 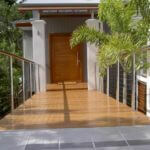 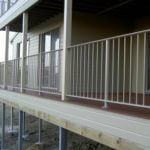 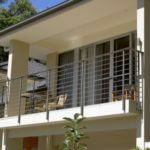 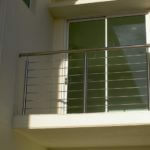 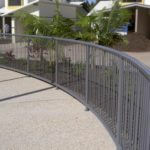 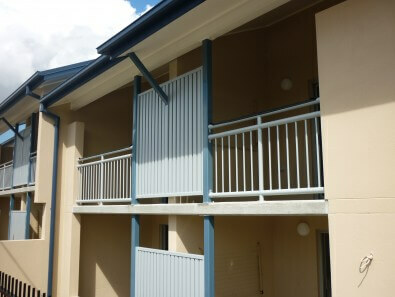 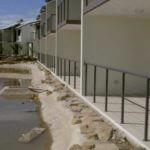 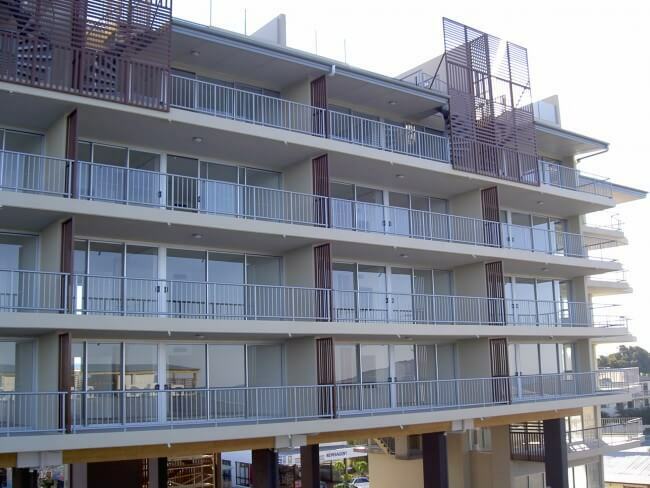 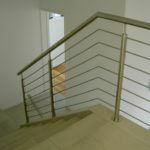 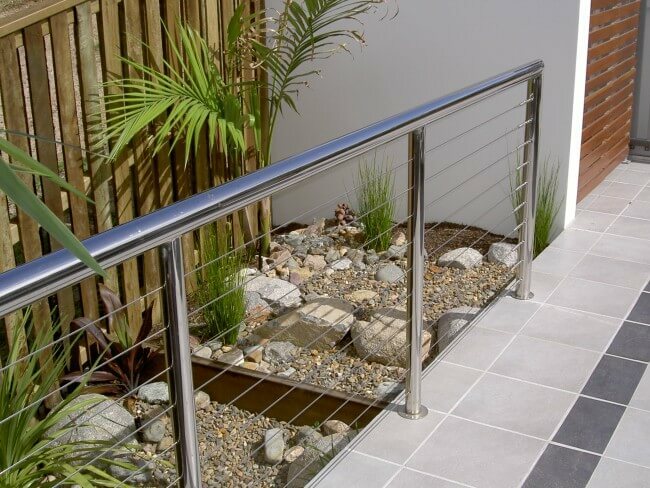 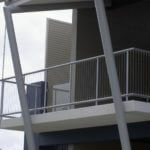 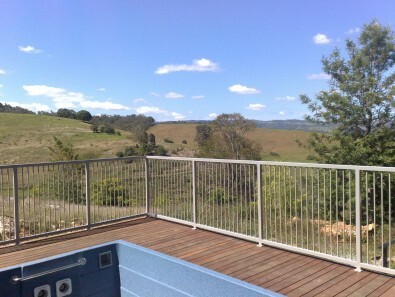 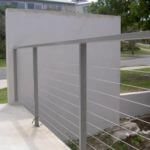 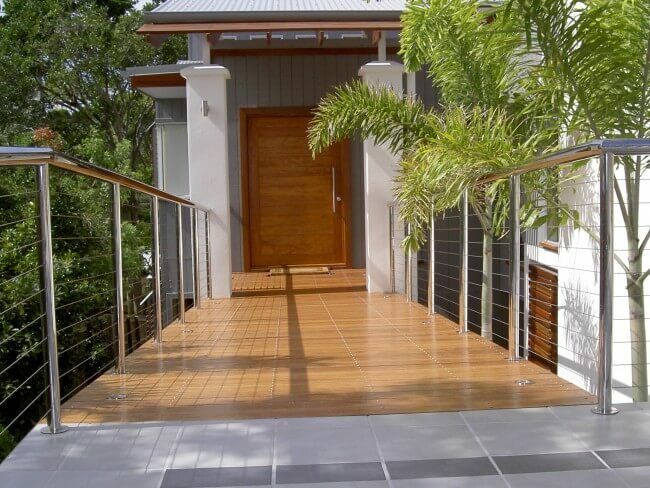 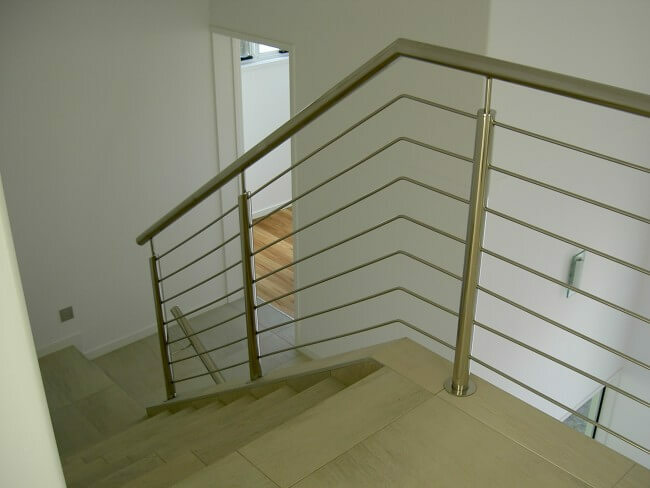 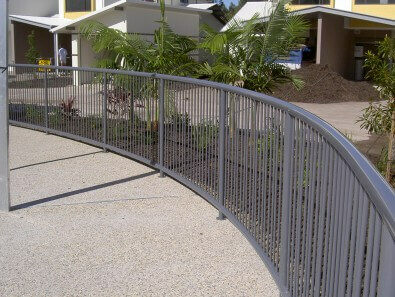 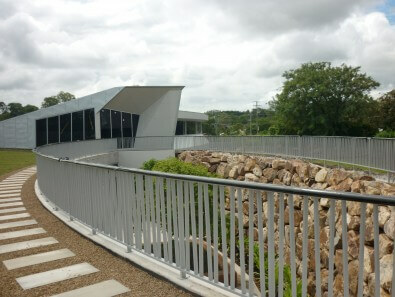 For Aluminium Balustrades in Brisbane, look no Further. 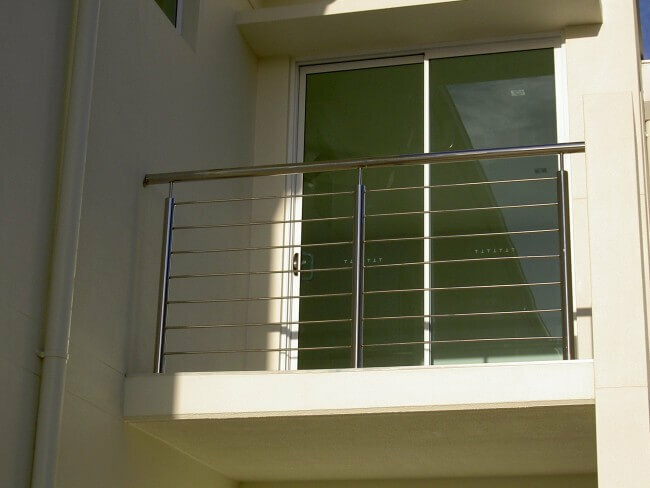 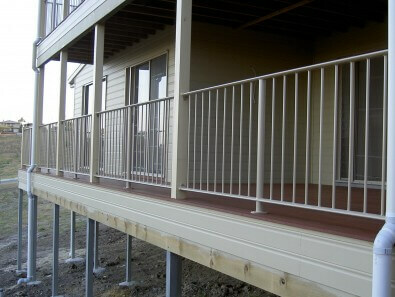 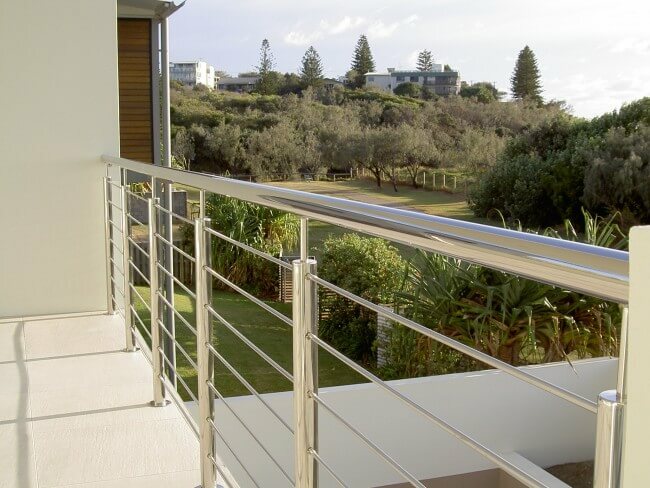 Our aluminium balustrades are custom designed to your vision for your new home, renovation or development project. 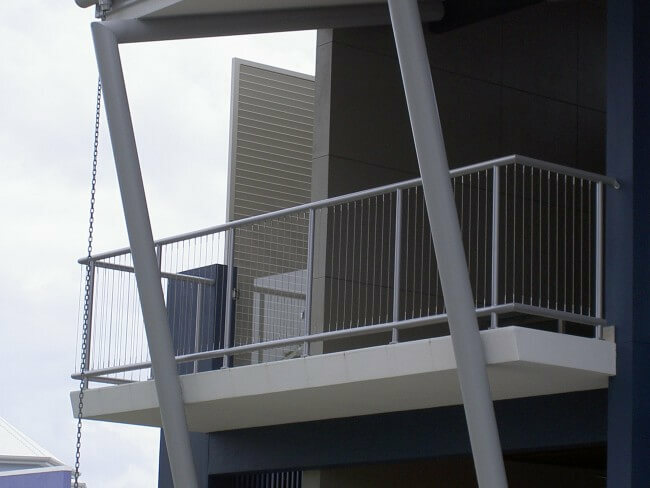 We manufacture the majority of our products in our powder-coating facility. 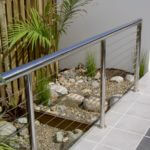 This enables us to rely on third-parties less, ensure the finished project measures up to our standards and provide you with the best possible work at a significantly reduced price.